Frequently Bought Together displays bought together or related products in a neat, comfortable and modern way. With this extension, customers are encouraged to place additional products in their carts, increasing your cross-sells and total purchase amounts. This product is very easy to install and save your time on relating products. It increases sales and you never have to worry about setting upsells again. 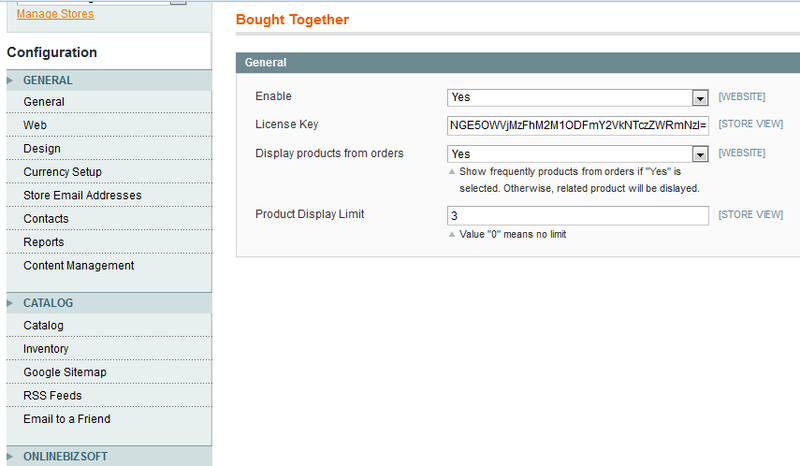 This is much better than the original Magento related products system and it's very easy to install and customise. Great extension works fine. For installation problems support is really fast and professional. Thank you guys! Extension works great. 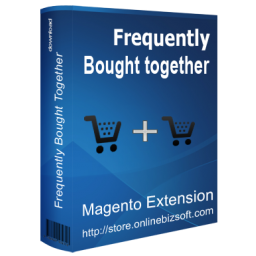 There was 2 problems with integration extension in my extrem customized magento theme, support have corrected this 100% and make it more than fast. When I bought the extension I had a little problem because I made a mistake installing it. I contacted the support. They replied to me really quickly and took care of my problem almost immediately. Thank you for this great extension ! Helpfull extension, simple installation, all works perfectly, great support! It works great. 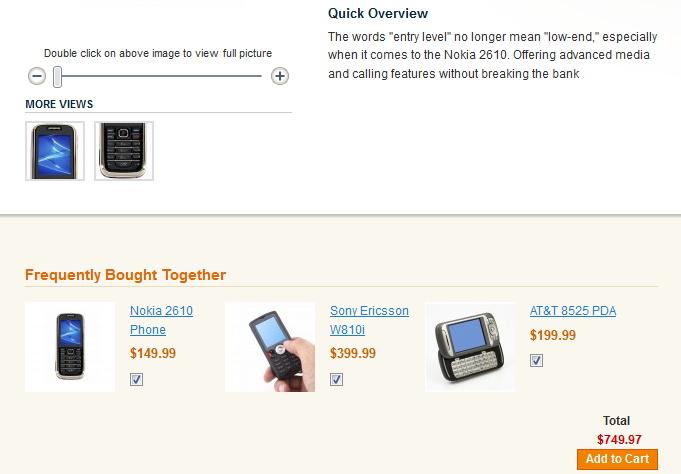 With this extension is very easy to promote products. Easy to install, easy to configure... Simply perfect. Great functionality standing aside from other cross-sells as it shows recommendations based on customer's choice and works better. The module works right after installation, saves a lot of time, is professionally coded, so, the integration was smooth.